Okay Patty, you win this round. If you missed it, about 10 days ago, Patoranking had received significant attention for posting a picture welcoming a baby with his woman in the hospital, with the caption “Daddy Yo, Thank God”. And the world thought he had become the new addition to the Baby Papa crew. Very believable, yet if only we paid more attention to the little details; the baby in question was certainly not a newborn –more like 6 months old. Anyway though, that’s besides the point. 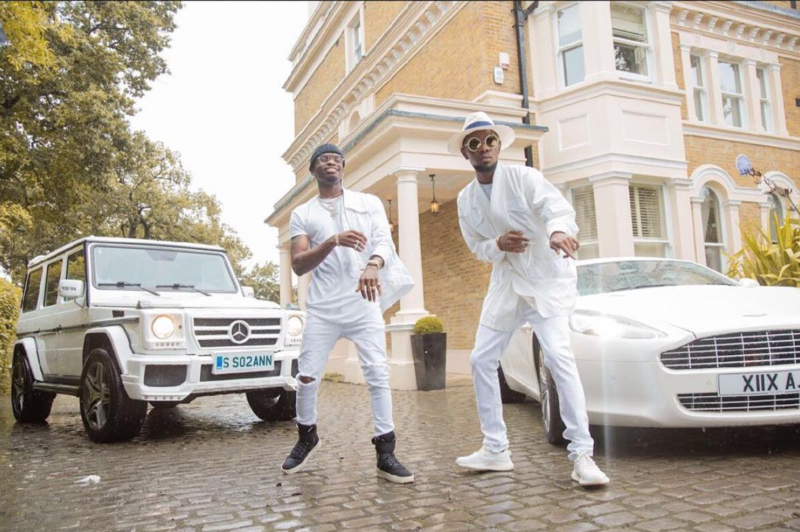 Patoranking has now released new music video to his song “Love You Die” featuring leading Tanzanian artist, Diamond Platnumz. The video provides all the backstory to all those posted as pictures on his Instagram. 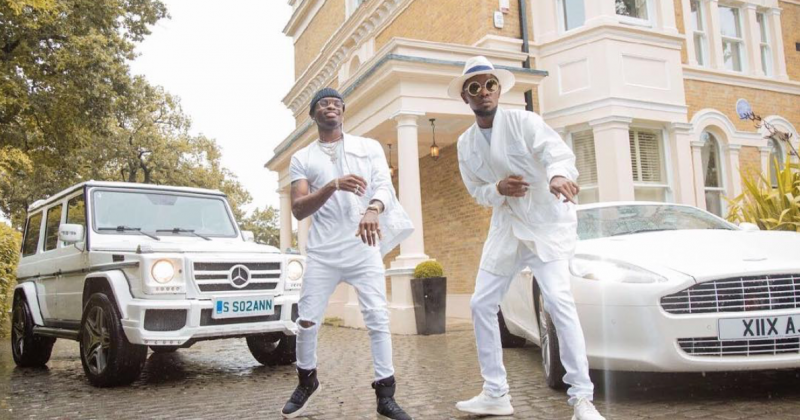 Patoranking has been making the rounds with love songs in past months; “Hale Hale” released with music video in July and his song with Wizkid “This Kind Love” finally had an accompanying video early last month. There is none of the social conscious visuals of “This Kind Love” here and by comparison “Hale Hale” is more of a rural love song/movie. His new release directed by Matt Alonzo , “Love You Die” plays like a short film: Pat has gotten his girlfriend pregnant, the mum isn’t happy, but Patoranking’s love for her is too strong to just leave her in the lurch, he stays with her to the end and proves to the mum just how much he loves her daughter, putting a smile on the mother’s face in the end. Diamond Platinumz plays role of the Doctor. The two are shown at intervals delivering verses of “Love You Die”. And it’s a happy ending. Click play below.